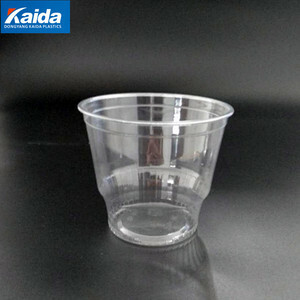 Shantou Jiaxiang Plastic Making Factory Co., Ltd.
Dongyang Kaida Plastics Co., Ltd.
2.Disposable products material like glass, but not fragile,you can use it at ease. 3. 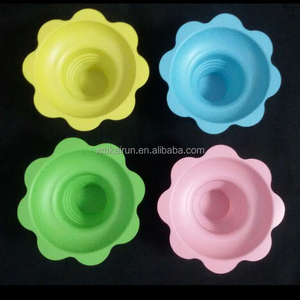 We are disposable tableware factory,and we would do as you like and give you the best price. With good quality, reasonable prices and stylish designs, our products are extensively used in catering. Please be aware that our production lead times depend on specific items and item quantities. We work with some of the biggest brands in the world - Disney, Dollar Tree, Wal-Mart . Our products are quite competitive in this business and our price is very reasonable. Our show room are currently in our factory, there are nearly 300 products here. We are glad to sharing our photo in exhibition. 1. Why choose Yuncheng 9 We have more than 10 years experience for sublimation products . 2.Advantage & Cooperation We have steady cooperators in Austra lia ,Europe ,South Africa . 3.Communication & Service Your benefit always go first ,we provide the service to help you open your markets . 4.Mission & Wishe Our mission is that cooperators are comment us --' Perfect ' Welcome to visit our factory for business . 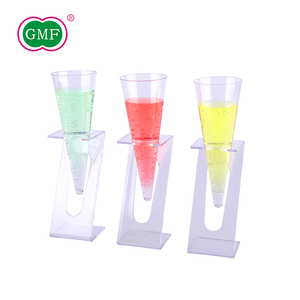 Usage Hotel, restaurant, home For wine, whiskey, water, beverage, juice, promotion etc. 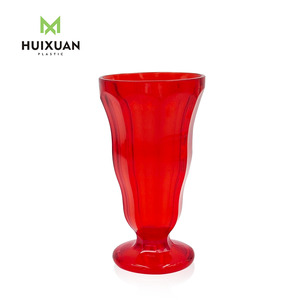 Features 1.Our glass product made with hand-blown, you can enjoy hot tea without burning your hands. 2.The Borosilicate glass is amazingly durable,easy clean, and will not become cloudy over time.  Hot Sale: Specification: Category Item No. b) The QUANTITY you need. c) The MATERIAL (PP PS PET) or the USING WAY (Cold drinks, Hot coffee, Soft beverage) c) If need any PRINTING , please offering it. Zhejiang Dacheng Honesty Technology Co., Ltd.
Ningbo Nissis Imp. & Exp. 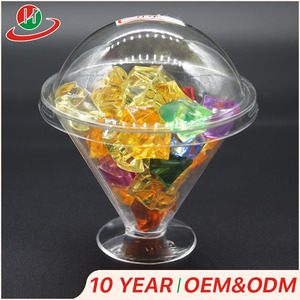 Co., Ltd.
Taizhou Huangyan Aishang Plastic Co., Ltd.
Ningbo Newliv Art & Crafts Co., Ltd.
Yongkang Forder Industry&trade Co., Ltd.
Alibaba.com offers 649 plastic ice cream cone cups products. About 30% of these are packaging cup, bowl, 22% are filling machines, and 20% are cups & saucers. 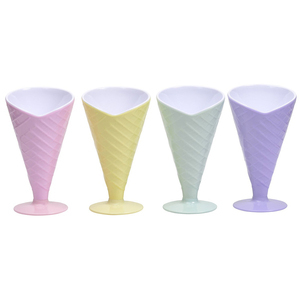 A wide variety of plastic ice cream cone cups options are available to you, such as plastic, silicone, and ceramic. You can also choose from free samples, paid samples. 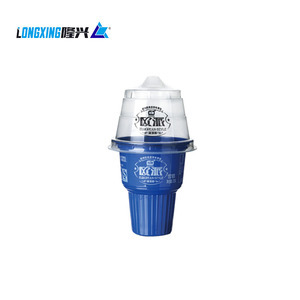 There are 649 plastic ice cream cone cups suppliers, mainly located in Asia. The top supplying countries are China (Mainland), Taiwan, and Turkey, which supply 96%, 2%, and 1% of plastic ice cream cone cups respectively. 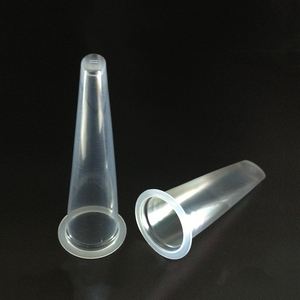 Plastic ice cream cone cups products are most popular in North America, Western Europe, and Mid East. You can ensure product safety by selecting from certified suppliers, including 80 with ISO9001, 18 with Other, and 18 with ISO22000 certification.